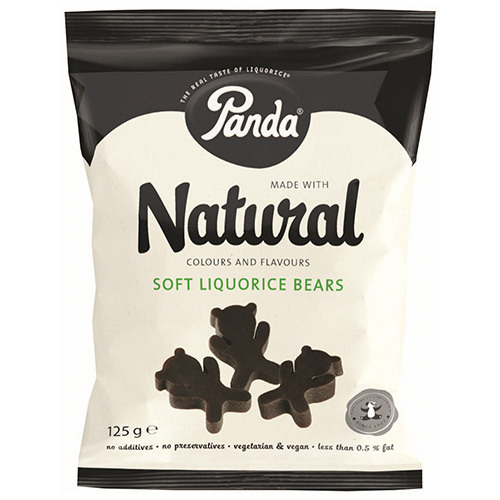 Panda Liquorice Bear Shapes feature Panda`s award winning liquorice in cute bear-shaped pieces. These fun shapes contain only four meticulously selected ingredients. 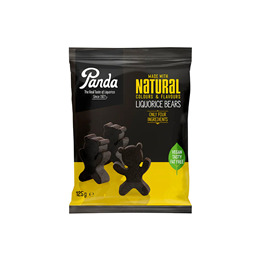 Below are reviews of Panda Liquorice Bear Shapes - 125g by bodykind customers. If you have tried this product we'd love to hear what you think so please leave a review.